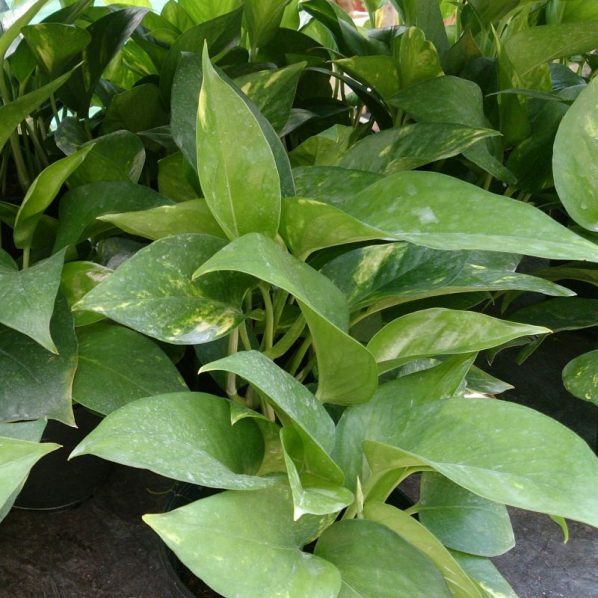 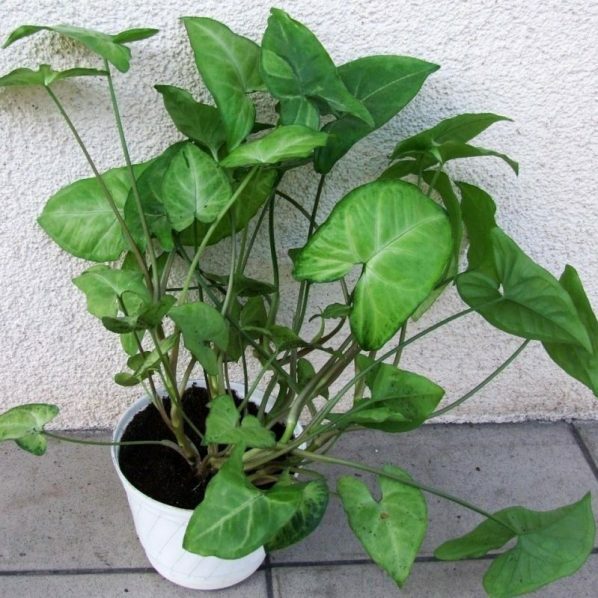 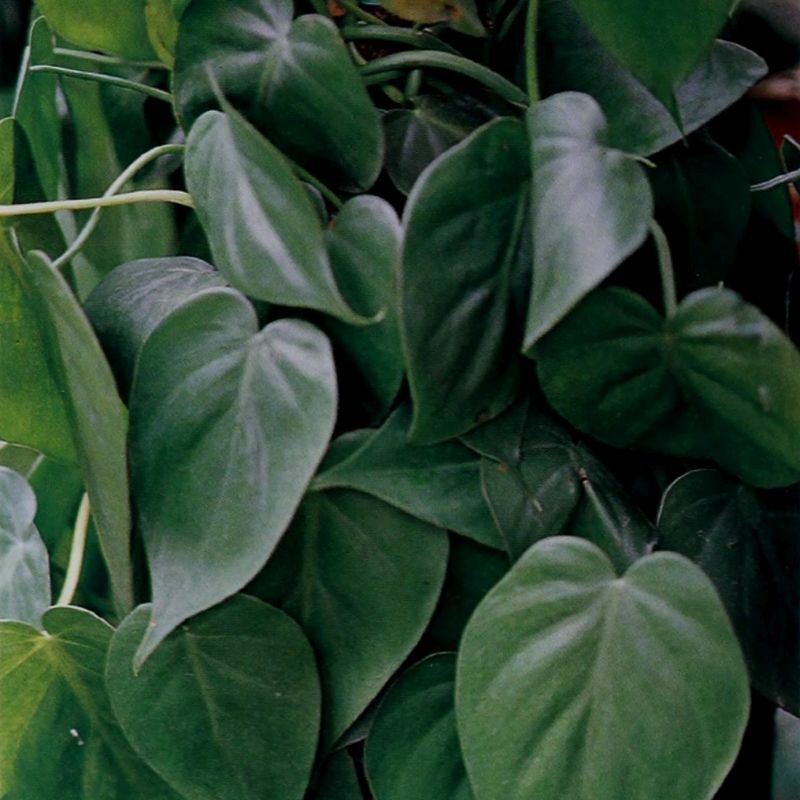 A very easy to grow vine-like housePlants, this one is named for its heart-shaped leaves. 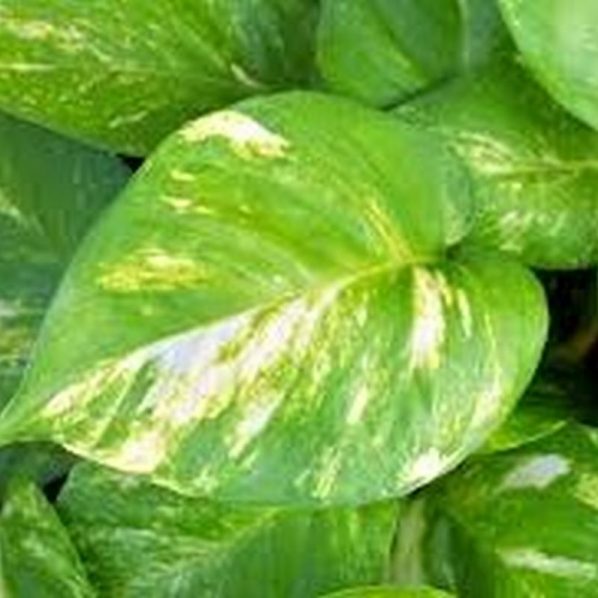 It’s great in hanging baskets or train on a post. 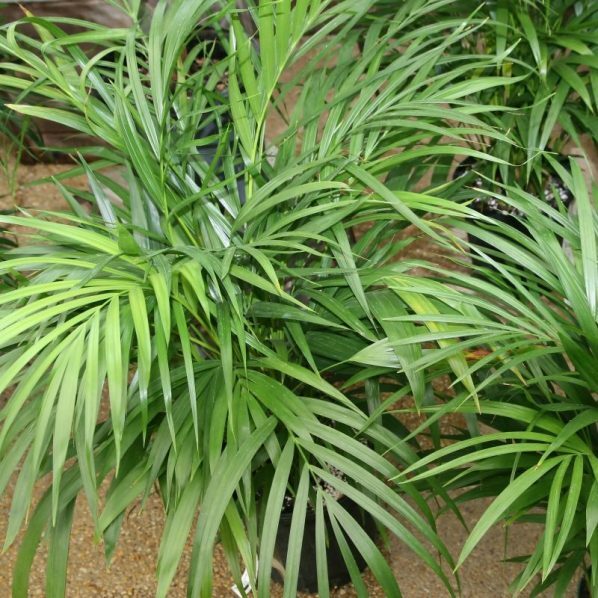 Keep soil moist but not wet.